The Swix Cross Country Light sock is a thin cross-country sock developed for optimal power transfer from foot to boot, (fooot to boot). Terry in heel and toe for added comfort and durability. Air channels under and over foot for optimal ventilation. An extra wide cuff reinforced with elastane for an awesome fit. 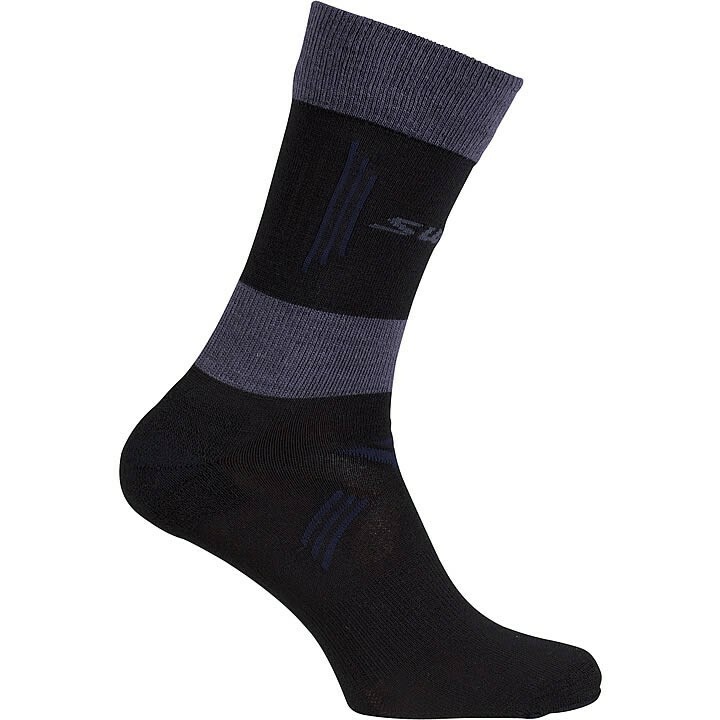 The sock also features Nanoglide® in the toe and heel to dramatically reduce the likelihood of blistering.